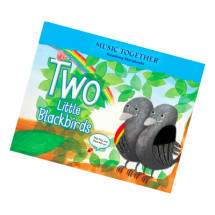 Zoom, zoom! 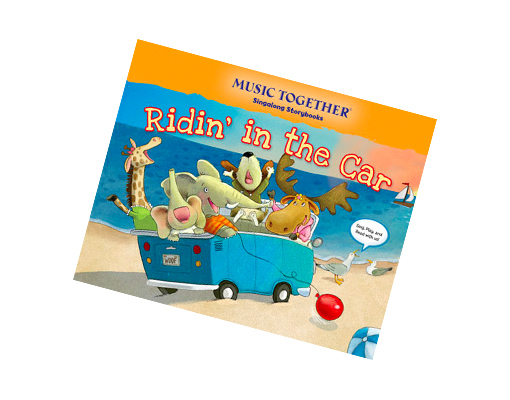 Let’s pick up some friends and go “Ridin’ in the Car” through tunnels and over bridges, to a carnival, to the beach, and finally home to bed. 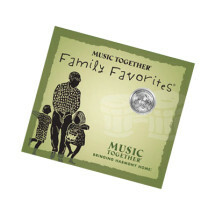 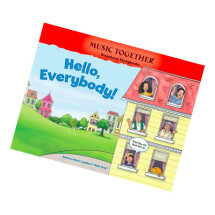 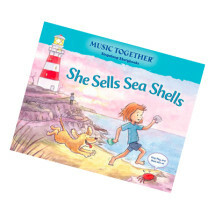 This adorable storybook is based on the popular song of the same name from the Music Together curriculum, which is featured on the award-winning Music Together Family Favorites CD.